T-Mobile's support page has been updated to say that Daydream is actually "coming soon." We were so close. Back in May, Google announced that Daydream would be coming to the Galaxy S8 this summer. Well, it's summer, and Daydream support has indeed arrived with the latest T-Mobile update - at least, according to their support page changelogs. Whether or not the Galaxy S8 actually supports Daydream as of right now is another question. "DIGITS update, Qualcomm update for microphone fix, Bixby enhancements, Google Daydream capability, Various system improvements"
Most of this is regular stuff. "DIGITS update" is understandable, as it's still new. "Qualcomm update for microphone fix" is also understandable, as this is a phone after all. "Bixby enhancements" are likely referring to the remapping block. The "various system improvements" are in every changelog. But what really caught our eye is "Daydream capability." A quick search on my T-Mobile Galaxy S8+'s Play Store didn't bring up the Daydream app, so I sideloaded it from APK Mirror. The initial outlook was good. 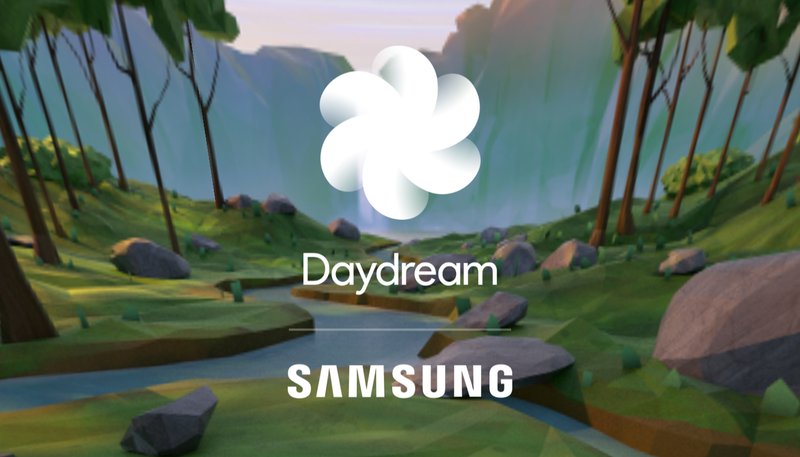 A Daydream / Samsung collaboration logo came up on the start screen, and no errors popped up. However, attempting to complete setup was another story; instead of the usual "Downloading VR components" screen, I got an "Incompatible phone" prompt. Despite T-Mobile's claims, it doesn't seem that the Galaxy S8 can use Daydream services yet. It's possible that the update added what needed to be done on Samsung's end, but Google clearly hasn't flicked the switch on for the S8 yet. Hopefully, Google does what needs to be done soon, so that S8 owners can join in on all the Daydream fun.